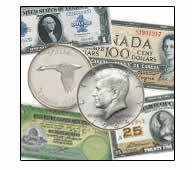 At Canadian Coin & Currency, Trust, Value and Convenience make selling your items an easy and rewarding experience! 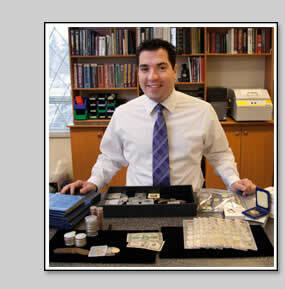 Since 1987, Canadian Coin & Currency has been Canada’s leading acquisition specialists, with top expert appraisers on hand to evaluate your items. We ensure that your items will be expertly evaluated, and our buyers will explain the basis of the value of each item, with no obligation for you to sell. 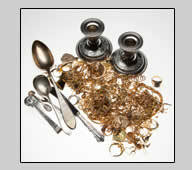 Appraisal services are also available for estate and insurance purposes. We value our excellent reputation, and always strive to make the sale of your collection a pleasant and rewarding experience. 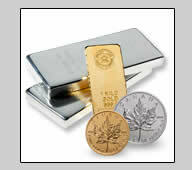 At Canadian Coin & Currency, our professional buyers always pay fair prices based on the greater of the precious metal value or the collector value. 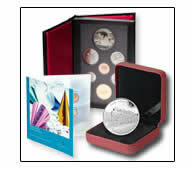 You can be assured that the highest fair market value will be paid, with immediate cash or equivalent payment. 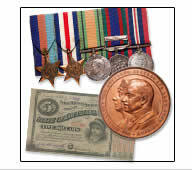 Rather than just offering "cash" for your items, we are usually able to offer the highest buy prices available anywhere in Canada for your collection or accumulation. Permanently located in a large former bank building on Yonge Street, our Metro Toronto office offers free parking in front of our door. Once inside, we offer comfortable, private meeting areas in a safe and secure environment. If you’re not in the Toronto area, send us your securely packaged items for evaluation, and we offer the same high buy prices and professional service for all items sent to us. Use the resources below to help you prepare your items. 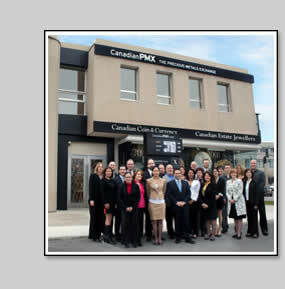 Click on the links to save and print downloadable PDF documents.